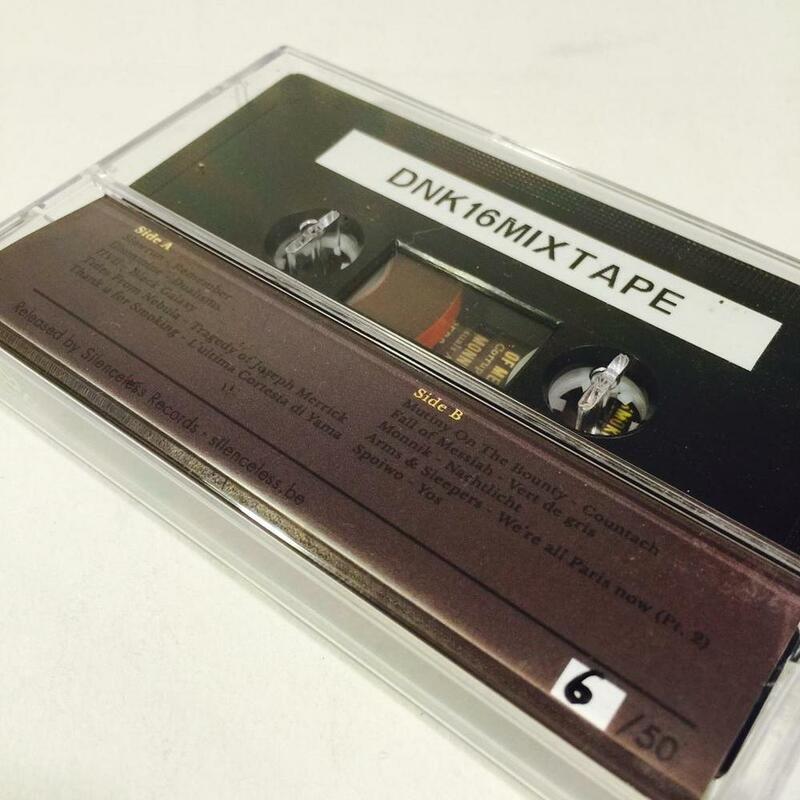 The last copies of the official #dnk16 mixtape are now available in our store! 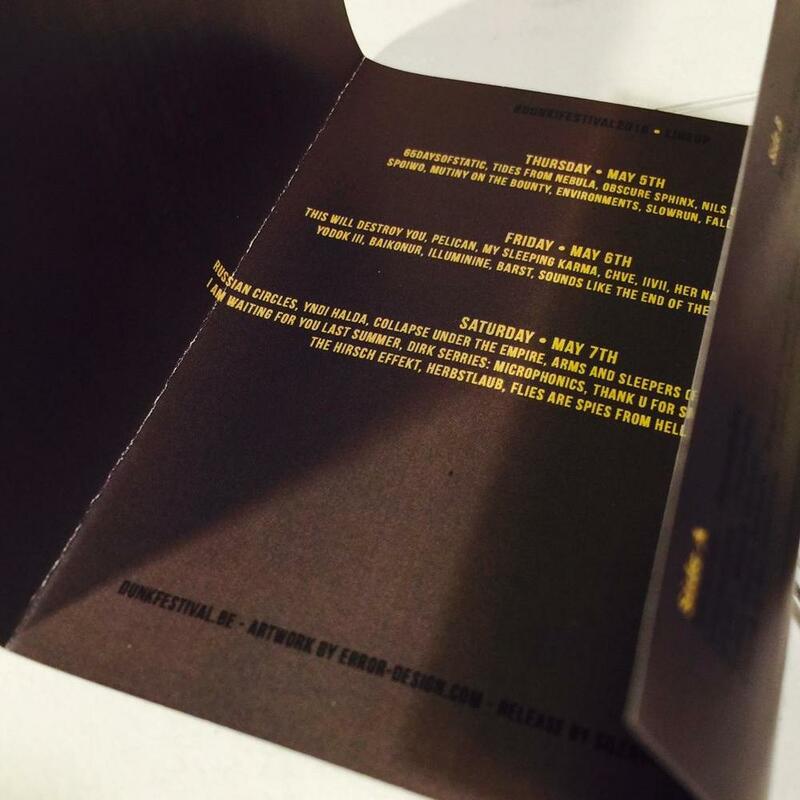 Limited (and numbered) to 50 copies. Released by Silenceless, artwork by Error! Design.